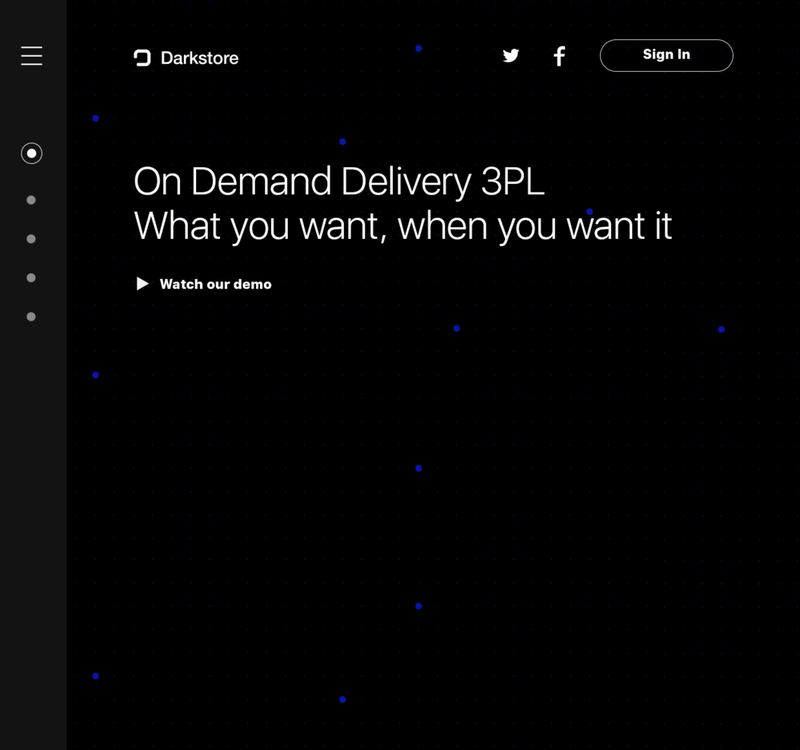 Darkstore aims to change the way vendors fulfill shipments. Providing 1-hour delivery, same-day delivery and standard shipping out of every location was a big promise, and they wanted a consumer facing site that spoke to the technology behind their message. I worked with the team at The Working Assembly on creating a few look and feel solutions for this cutting edge client.